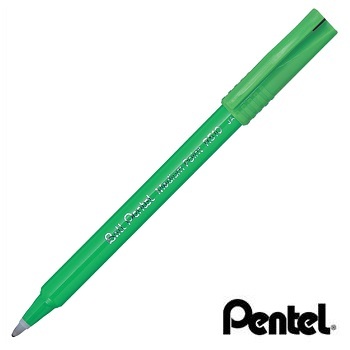 Roller ball pens use a ball point writing mechanism with either water-based liquid ink or gel ink (see also Gel Ink Pens), rather than the oil-based viscous inks found in ballpoint pens. Rollerballs offer speed, comfort and distinctive, smooth 'wet ink' effect writing qualities. They are available in a wide choice of styles and colours. Australia's favourite Rollerball pens... Stylish metallic finish barrel with comfortable rubberised grip. Uni Super Ink™ means that your signature is secure. The see through ink barrel lets you see how much ink is left. 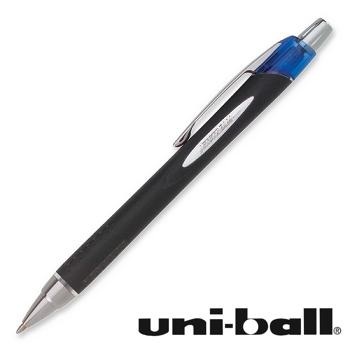 Micro 0.5 mm stainless steel tip (0.3 mm line width) roller ball pens. Box of 12 pens. Barrel/cap matches ink colour. 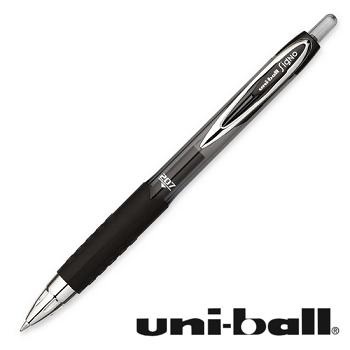 Fine 0.7 mm stainless steel tip (0.5 mm line width) roller ball pens. A True Classic... Elegant, gun-metal finish Rollerball pen with metal pocket clip. Waterproof and fade-resistant pigment liquid ink. Uni Super Ink™ means that your signature is secure. Micro 0.5 mm nikel-silver tip (0.3 mm line width) roller ball pens. Box of 12 pens. Barrel grip matches ink colour. Fine 0.7 mm nikel-silver tip (0.5 mm line width) roller ball pens. 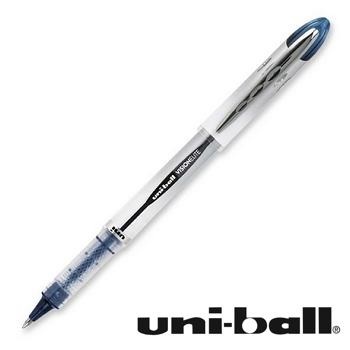 Uniball Micro is a classic liquid ink rollerball pen with a stainless steel tip. 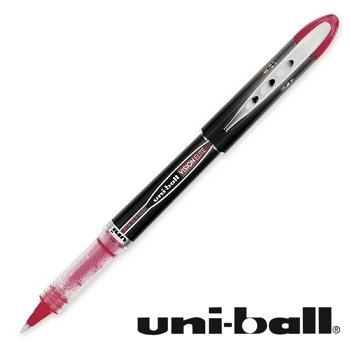 Uni water-based pigment Super Ink™ means that your signature is secure. 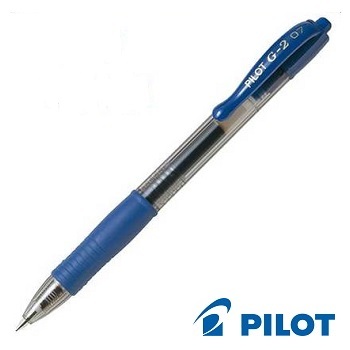 Micro 0.5 mm stainless steel tip (0.2 mm line width) roller ball pens. Pressurised ink delivery system controls ink release and eliminates in-flight leaks. Waterproof and fade-proof pigment ink. 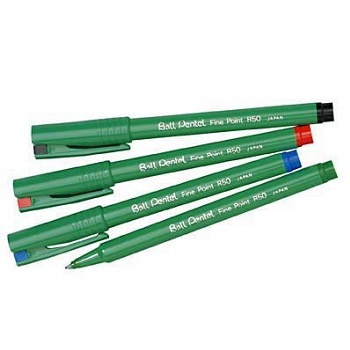 Fine 0.8 mm stainless steel tip (0.6 mm line width) roller ball pens. Modern, stylish liquid ink refillable rollerball with a soft rubber grip for fatigue-free writing. Permanent. Waterproof and fade-resistant pigment liquid ink. Uni Super Ink™ means that your signature is secure. Broad 1.0 mm stainless steel tip roller ball pen. Refillable. Fine 0.7 mm stainless steel tip roller ball pen. Refillable. Retractable version of the Jetstream rollerball pen in a broad 1.0 mm tip. Broad 1.0 mm stainless steel tip retractable roller ball pen. Refillable. Retractable version of the Jetstream rollerball pen in a fine 0.7 mm tip. 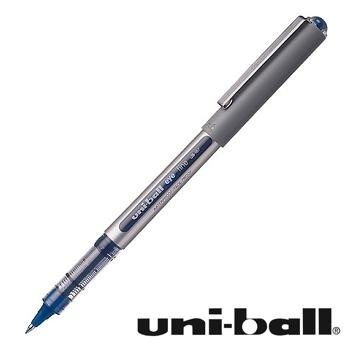 Ball Pentel, the original Rollerball has been the pen of choice for a generation of pen users. Distintive green barrel. The ever popular rollerball contains smooth flowing waterbased ink. Fine 0.8 mm resin cushion ball tip rollerball pen. Writing distance over 2,000m. Medium 1.0 mm resin cushion ball tip rollerball pen. Extra Fine 0.6 mm resin cushion ball tip rollerball pen. Writing distance over 1,800m.